The Print and Paper Shop located in Cumberland, Yorkville, is Downtown Toronto's leading provider of on demand Digital printing and Offset print document solutions. We are proud to have staff that are experienced and technically knowledgeable in digital print technology. In addition we specialize in Large Format Digital Print, complete finish services, and Bindery services. 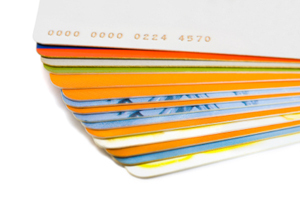 Booklet making and Self book publishing is also our specialty. Rush jobs are no problem, we excel in providing quick turn arounds to our loyal customers. We are pleased to announce a recent upgrade to our B+W digital publishing department with the installation of two new Xerox docu colour printer with tab insertion and inline Bookletmaker and a Xerox Nuvera Docutech to provide you with a fast turnaround and unparralled quality product. 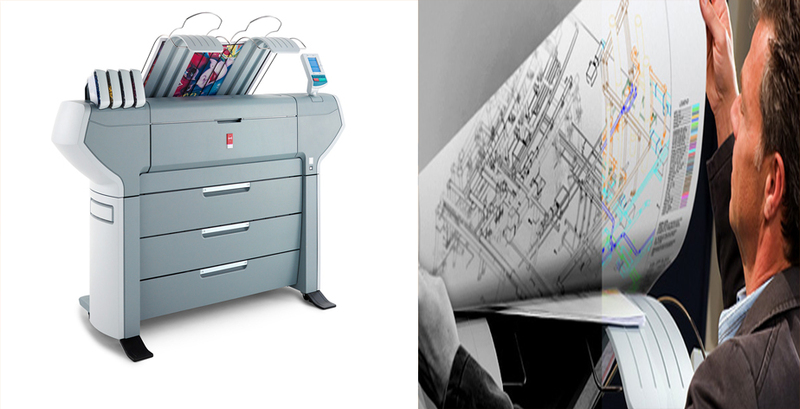 With this Toronto ontario printer you truly get it when you want it. Print and Paper Shop provides Digital print, Offset print, Full color process print of Flyers, Brochures, Postcards, Book printing, Training Manuals, CD and DVD printing and duplication, Wedding invitations and promotional T-shirts. To get help with your new project or to place an order, go to our online Customer Service center. To download useful software and find helpful information, search our Resources & Support area. 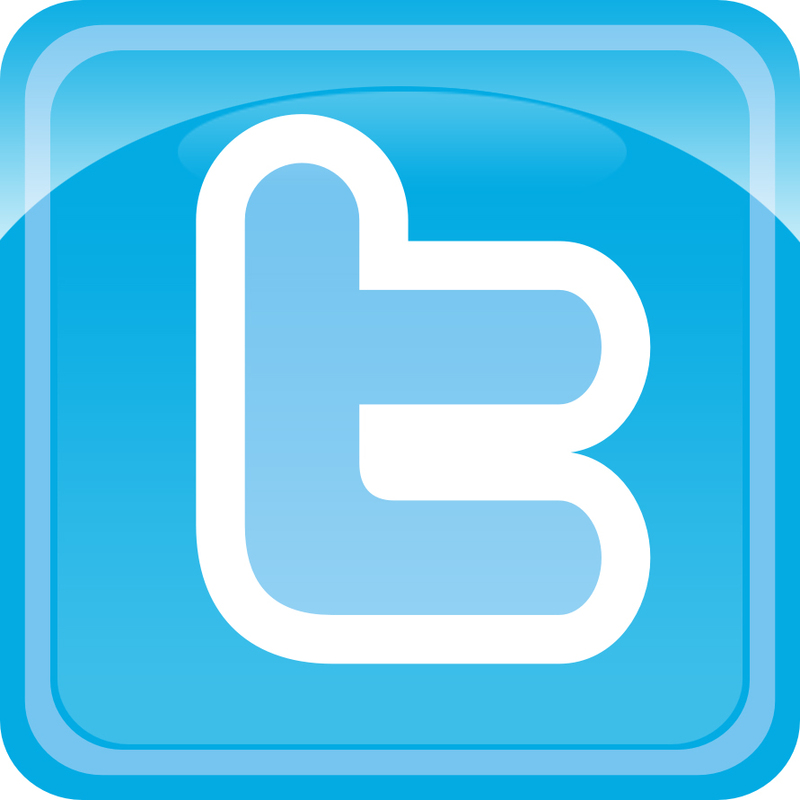 To learn more about us, feel free to browse through our Company Information section. An easy-to-use pulldown menu, search engine, and link to our contact form appears at the bottom of each page. Please be sure to let us know If there is anything we can do to improve our site and make it easier for you to use. Please enter the World of Print and Paper. NEW FOR 2013! Get the technical clarity of Color instead of Monochrome when you Print, copy and scan without sacrificing productivity or quality with the Océ ColorWave 600 printing system. You can now print superb quality – in black & white and Color – all for a cost that is the best in the GTA. The best custom T-shirts in Yorkville! 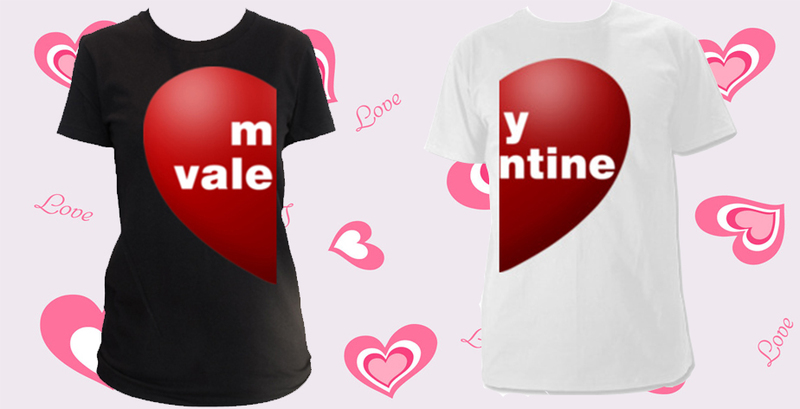 Create your own custom t-shirt, a perfect gift, and for Valentines day, nothing says love like an unique personalized gift! Make the date one to truly remember! 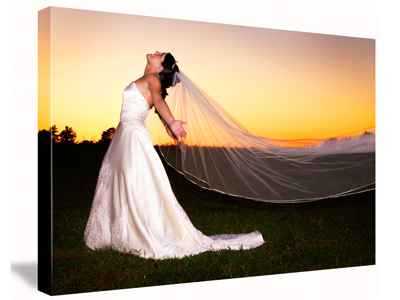 We can create a memorable image for you wedding with an integrated system of wedding programs, invitations, reception cards, napkins, and more. 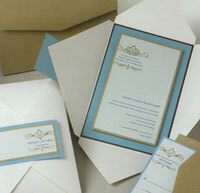 You can choose from our sample books or have our design department create a customized look. NEW FOR 2013! 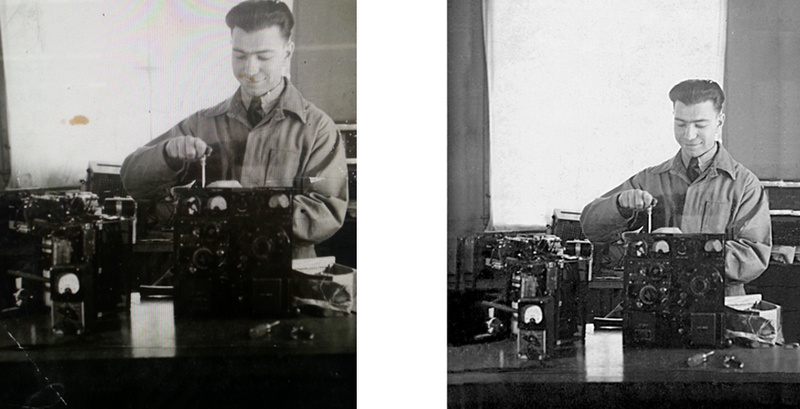 We restore your old family pictures, repair cracks & spots, remove scratches & replace missing or damaged areas of the photo. We fix flaws in your older photographs of your family members, ancestors & friends, bringing your treasured memories back to their original quality with digital enhancement & new, fresh colour. Your business is too important to rely on beginner design. Let our pros handle the concept, design and layout of your piece, and give every design the credibility it deserves. Have a hectic schedule? No problem, give us a call and we will send one of our professional graphic designers to meet with you and help you create a stunning design. Put your professionalism on full display in Cumberland Terrance in fashionable Yorkville, Toronto. For years, our team has helped local businesses create posters and banners that demand a second look. Bring us your file or let our let our experienced designers create a unique design from scratch! 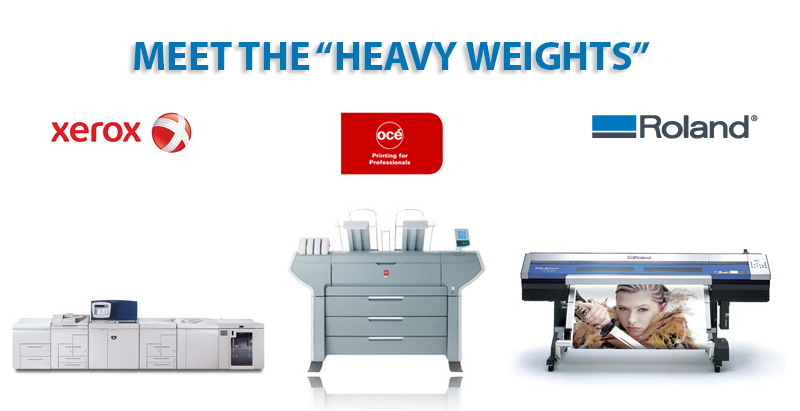 number one Printing services destination! Unique to the downtown Toronto core and Yorkville, have your favourite photo or any image printed onto Canvas or Vinyl and wrapped around Stretcher Bars for a “Ready 2 Hang” Luxurious way to display your favorite photo. Makes a wonderful one of a kind gift for any occasion! 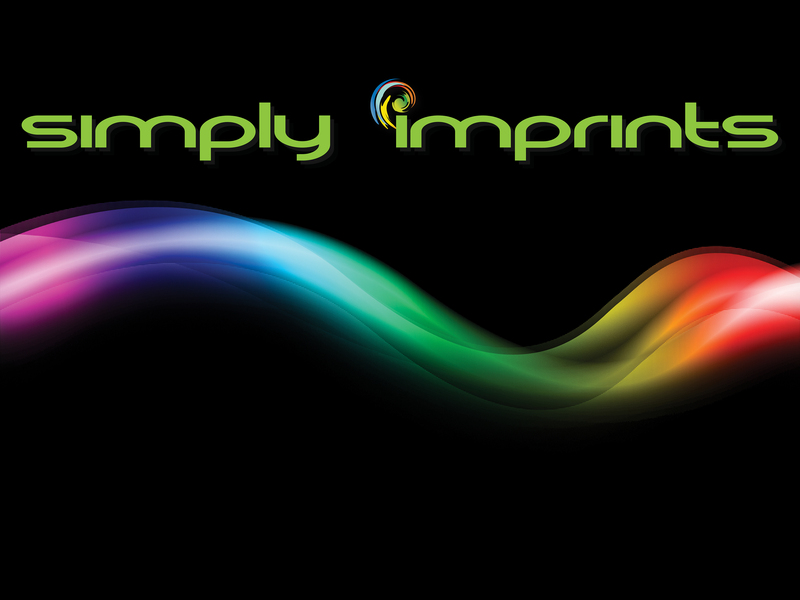 Simply Imprints located in the heart of Downtown Toronto (Bay/Bloor/ Yorkville corridor), is the leading provider of digital print services. 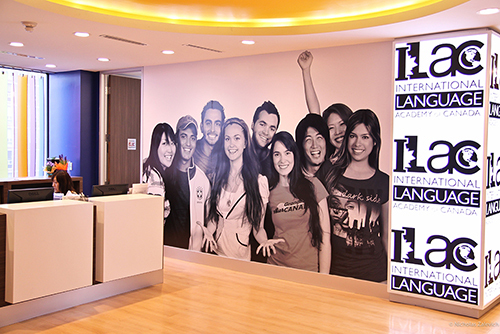 We also provide revolutionary print & display aluminium framing systems, LED signs, custom wedding invitations and announcements, custom t-shirts and apparel, wall murals, banners, trade show booths, canvas & fabric gallery wraps, promotional items and more.